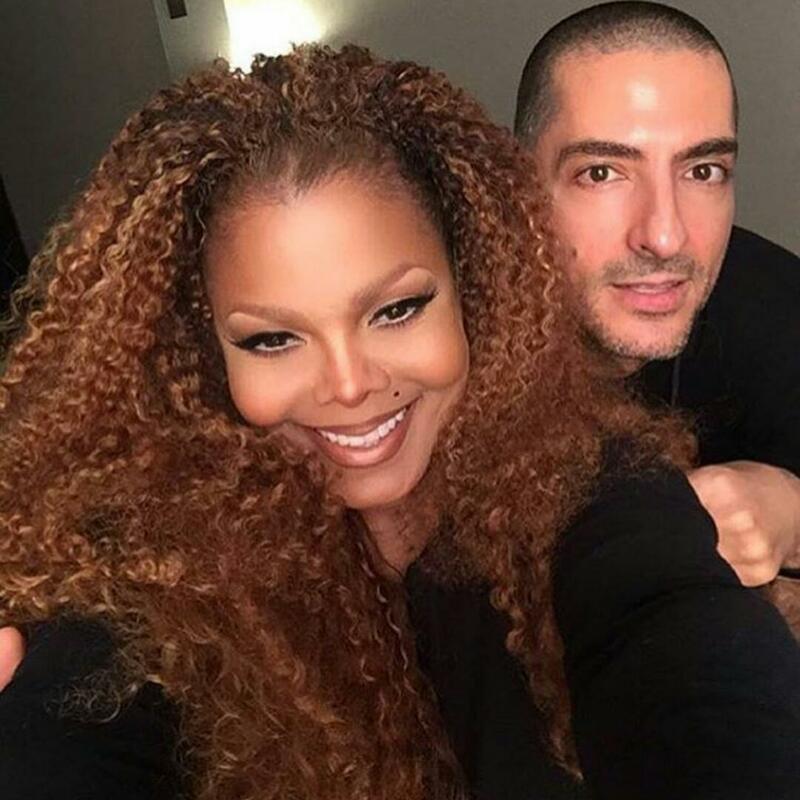 BHR Hollywood Reports........Janet Jackson has split from her husband Wissam Al Mana just 3 months after the couple welcomed their first child together. A source for Janet to reports that "Sadly, Janet And Wissam have decided that is wasn't working and to go their separate ways. " "They're both busy but determined to be good parents, even if they're apart." Their son Eissa will be staying with Janet in London. the couple married in 2012 and was the singers 3rd husband after being married to James DeBarge from 1984 until 1985 and dancer Rene Elizondo Jr. from 1991 to 2000.